My name is Robert and I'll be your Admissions Advisor at International TEFL Academy. 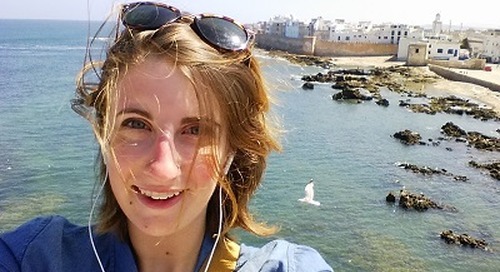 I'm from the Midwest and I got the travel bug on my first overseas trip to France, right before College. A few years later, I was teaching English in South Korea, Spain and online! Now, as an Admissions Advisor at International TEFL Academy, I help others achieve their goal of teaching & living overseas. 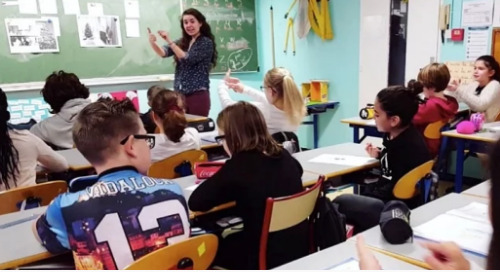 Learn about the TAPIF assistantship program that enables Americans to teach English in France in elementary and secondary schools. 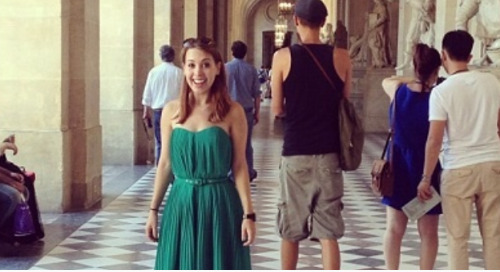 How do I find opportunities to teach English in France? 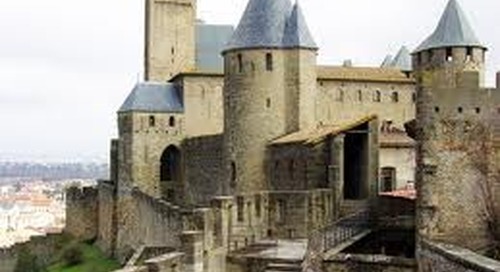 With a few exceptions, most opportunities teaching English in France will be found locally in-country. What Type of Visa Can I Use to Teach English in France? I'm an American Who Wants to Teach English in France - What Are My Options? 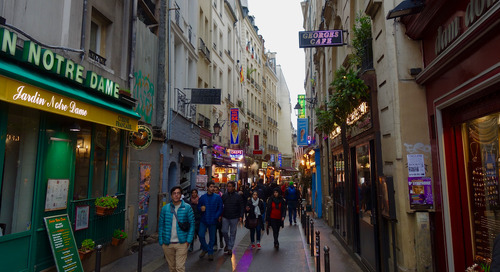 How to obtain a student visa to teach English in France legally. 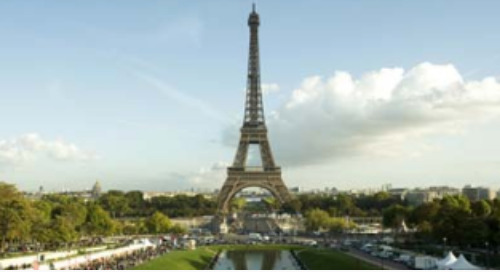 The procedures to get a long term student visa in France. 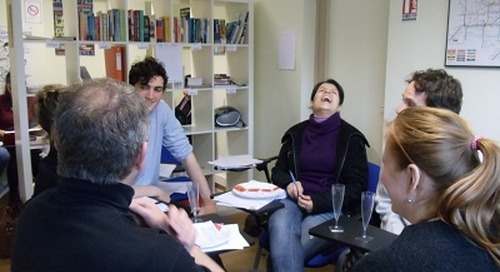 Teaching English in France. 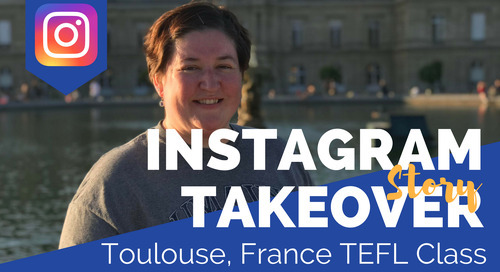 Anne Donnelly, explains her experience teaching English in Marseille, France through the famous TAPIF program. 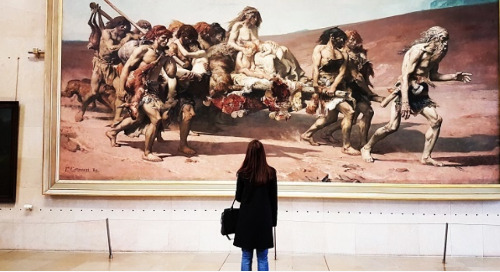 ITA Ambassador, Nicola Rae, shares with us the perfect weekend trip to Paris, France while teaching English in Europe. 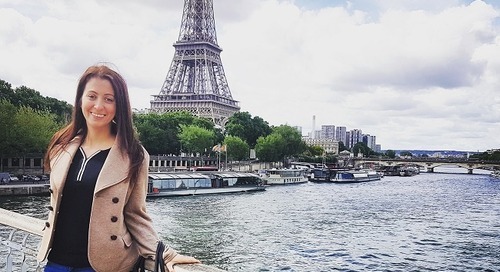 International TEFL Academy graduate Lindsey Huckson talks about her experience teaching English in Paris through the France - Canada Youth Mobility Agreement. 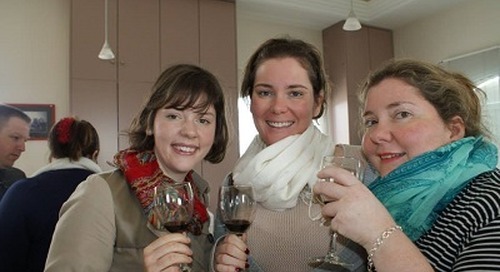 Real life experience teaching English in Bordeaux, France after a certification class from International TEFL Academy. Lisa from Quebec, Canada shares her reviews. 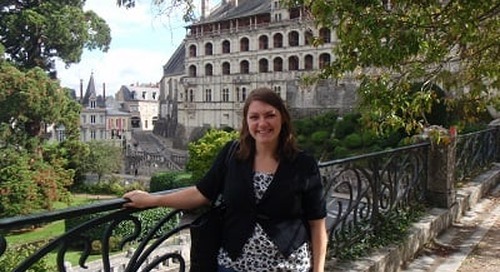 Blois, France English Teaching Q&A with Erin Beaton and ITA alumni who had the time of her life teaching abroad and enjoying the simple pleasures of France. 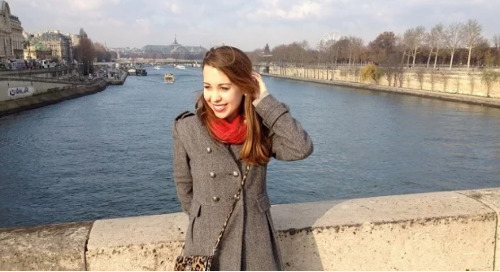 Paris, France Q&A with CatherineRose Mountain about teaching English in France and living abroad. 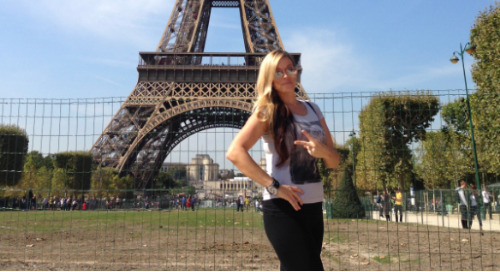 Catherine is an American graduate of International TEFL Academy.